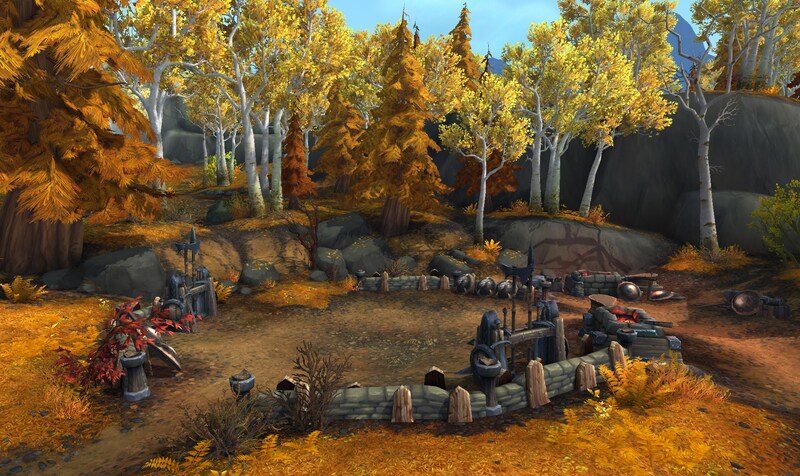 Last year's drama bomb surrounding the closure of Nostalrius brought unprecedented attention to the vanilla World of Warcraft private server. 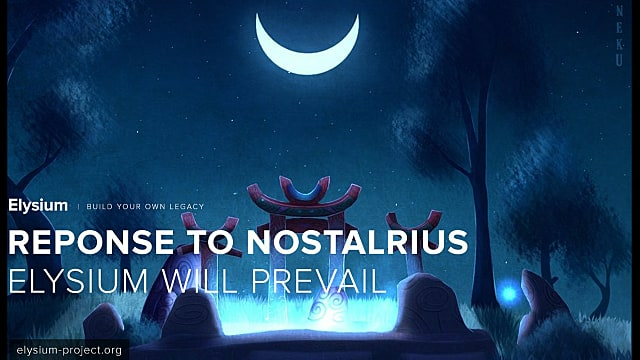 After a cease and desist from Blizzard, Nostalrius closed its doors. 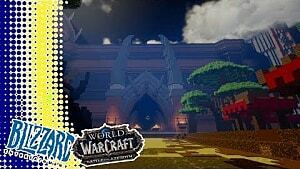 And some time later, they released their code to another server, Elysium. There's no point in going over the specifics of what happened last year, it's old news. 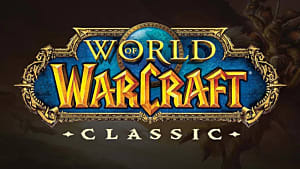 What's important now, however, is what's going on between Elysium and Nostalrius, and what it means for players currently on the former server. 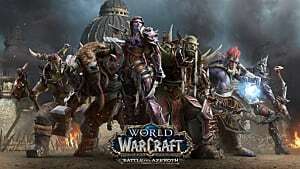 In a very confusing move, Nostalrius has demanded Elysium stop using the core and source code they provided in the name of unifying the WoW community -- seemingly to bridge the gap between private server players and retail. 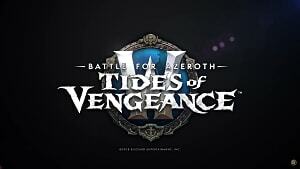 You can read the post from Nostalrius's Viper and draw your own conclusion about the motives behind this action. But it's worth noting the post has seemingly disingenuous information about the amount of players who transferred servers. Viper claims only 10 percent of the server's population transferred, while Elysium claims a much more reasonable 52 percent transferral rate. 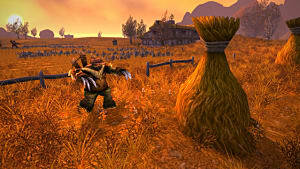 The post also does not mention Nostalrius shut down the transfer token generator after only 16 days, effectively locking a large number of players out of transferring. 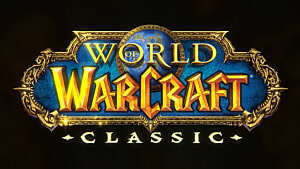 Elysium have responded and have laid out how the removal of Nostalrius's data will affect the game and the transferred accounts. This is the important part, and it's not as bad for the server's players as it seems. Ultimately, this will not affect most players, unless the Anathema core is not as up to snuff as they say -- but we'll have to see. 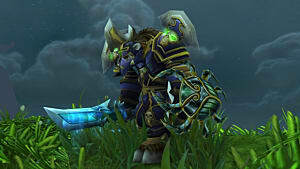 Current Elysium players will see minimal changes, but Nostalrius players who had hope they'd be able to transfer are being left out to dry. 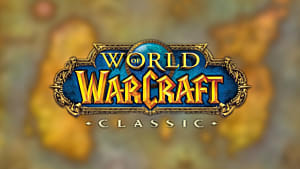 The initial announcement post made this all seem to be much worse for current Elysium players than it's going to be, but we'll be able to keep chugging along in vanilla WoW regardless of whether Nostalrius wants us to or not. How do you feel about these changes? 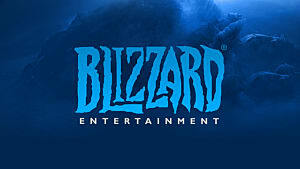 Will it affect how you currently play WoW? Sound off in the comments below!